How fun is this pillow? A cute black and white pug pillow available in a variety of sizes starting at $25. 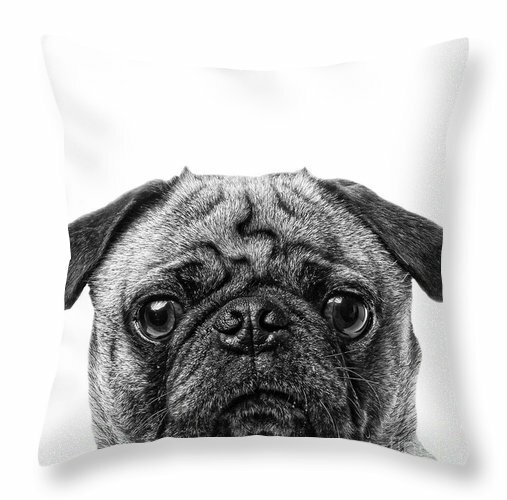 New Pug throw pillow by fine art photographer Edward M. Fielding. Our throw pillows are made from 100% polyester fabric and add a stylish statement to any room. Pillows are available in sizes from 14″ x 14″ up to 26″ x 26″. Each pillow is printed on both sides (same image) and includes a concealed zipper and removable insert (if selected) for easy cleaning. According to BuzzFeed: Pugs are majestic little lumps that emit rays of happiness and sunshine. Pugs don’t climb stairs – they bound! The line up. The usual suspects rounded up and put in a police line up. Fine art photography by Edward M. Fielding available as frame art, canvases, cards and more. View the whole collection of pug fine art photographs here. 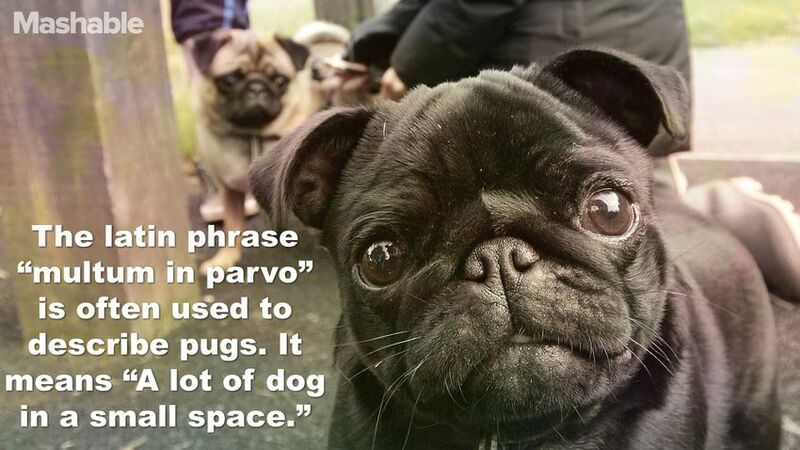 But its not all about painting the town red, pugs are comical, funny and lovable! Who can resist those eyes? Miss You by Edward M. Fielding. Available as prints here. The Big Lick, funny pug dog photograph by fine art photographer Edward M. Fielding. Available as cards, prints, metal and canvas. Sometimes playful and clownish, sometimes calm and dignified, always sturdy and stable, good-humored and amiable — this is the Pug. Though peaceful with all the world, the Pug will sound off with his rather odd bark when visitors arrive. Then he will welcome them inside with snorts, snuffles, and grunts. As is the case with most short-faced dogs, his large expressive eyes, wrinkled forehead, cocked head, innocent expression, and strange sounds bring out parental feelings in many people. A Pug is very childlike and always needs to be with you. Unlike the more energetic members of their species, pugs sleep an average of 14 hours a day, and any pug owner can tell you it can be quite a feat to get a comfy pug off the couch. How fun is this? 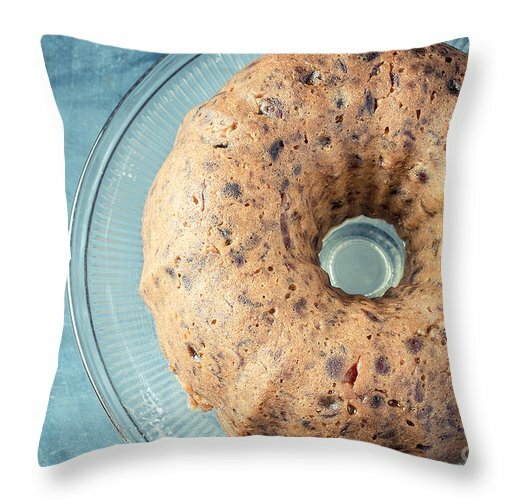 Christmas Fruitcake throw pillows! Toss around the Christmas Fruitcake this holiday season! “Nobody tells this to people who are beginners, I wish someone told me. All of us who do creative work, we get into it because we have good taste. But there is this gap. For the first couple years you make stuff, it’s just not that good. It’s trying to be good, it has potential, but it’s not. But your taste, the thing that got you into the game, is still killer. And your taste is why your work disappoints you. A lot of people never get past this phase, they quit. Most people I know who do interesting, creative work went through years of this. We know our work doesn’t have this special thing that we want it to have. We all go through this. And if you are just starting out or you are still in this phase, you gotta know its normal and the most important thing you can do is do a lot of work. Put yourself on a deadline so that every week you will finish one story. It is only by going through a volume of work that you will close that gap, and your work will be as good as your ambitions. A friend of mine called to request a special photo shoot for their latest family member – Eva. Eva is a Chinese crested dog is a hairless breed of dog. Like most hairless dog breeds, the Chinese crested comes in two varieties, with and without fur, which are born in the same litter: the Powder Puff and the Hairless. This is one of the dogs the often show up in those ugliest dog in the world contests. But not this cute little sweetie! Eva – rescued from a mobile home where a pit bull terrorized her. Now in a loving home. This cute little dog was a pleasure to photograph with those great ears and nearly hairless body but the poor nervous thing just wouldn’t settle down. Caressed in her new mother’s arms, she finally felt safe and sound. When this dog was rescued after living in constant fear of the pit bull who also shared their cramped quarters in the mobile home, she was nearly hairless. Her hair is now starting to grow back in. Profits from the sale of “Rescue” will be donated to the local animal shelter who rescued Eva and countless other unwanted pets in the Upper Valley region. Don’t forget our little four legged friends this Christmas season! Edward M. Fielding was recently one of the featured artists in the PhotoReel art show at Gallery W at the Whitney in the Berkshires. In addition to fine art photography, he enjoys being a staff educator at the AVA Gallery and Arts Center in Lebanon, NH teaching creative technology such as Scratch and Lego Mindstorms robotics to elementary and middle school children. The Great Gatsby is a 1925 novel written by American author F. Scott Fitzgerald that follows a cast of characters living in the fictional town of West Egg on prosperous Long Island in the summer of 1922. The story primarily concerns the young and mysterious millionaire Jay Gatsby and his quixotic passion and obsession for the beautiful former debutante Daisy Buchanan. Considered to be Fitzgerald’s magnum opus, The Great Gatsby explores themes of decadence, idealism, resistance to change, social upheaval, and excess, creating a portrait of the Jazz Age or the Roaring Twenties that has been described as a cautionary tale regarding the American Dream. I photographed this grand estate along the shoreline in New Hampshire in the town of Rye, New Hampshire. Fine art photography by Edward M. Fielding. Makes a great gift as an inspirational work of art – you’re next financial goal perhaps? Available on cards, wall art including canvas and framed pieces.